Baby Hazel Games can be found on this page. Click on an image to go the games group or to the game itself! Baby Hazel, the most populair baby in the online gaming world! Experience all the different adventures of Baby Hazel. It doesn't matter what you like, Baby Hazel has done it all. Do you like to give parties? 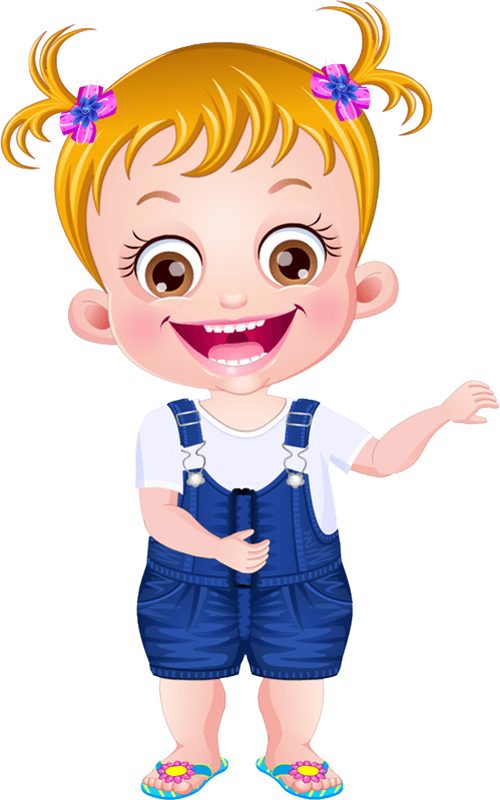 Play then as Baby Hazel and organise all the different parties for seperate events, such as Christmas, New Year, Halloween and many, many more events. If you like animals more, no problem, Baby Hazel can take you on a safari or even take you to the Dino park. If these both are not your thing, you can always do Baby Hazel's makeup. Once in a while Baby Hazel also likes to be spoiled and taken care of. Take her to the salon or give her a bath, it is all possible. All these Baby Hazel games are available for free so you can experience as many adventures as possible with Baby Hazel!